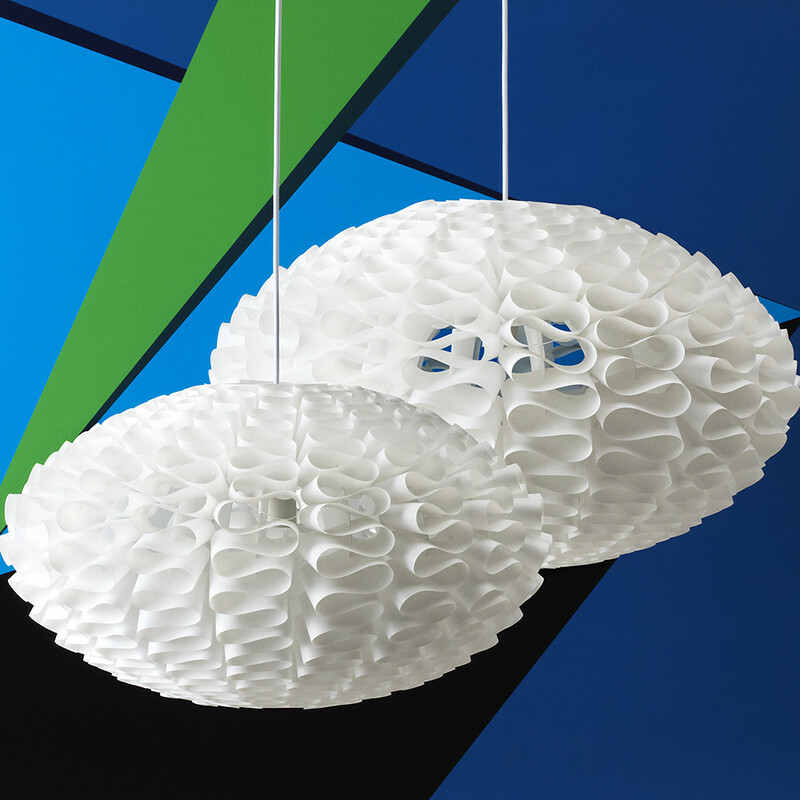 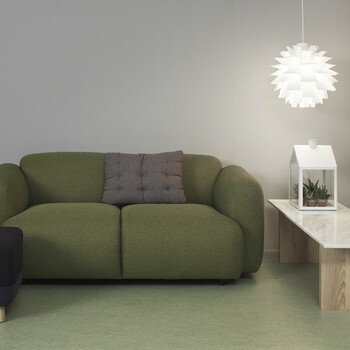 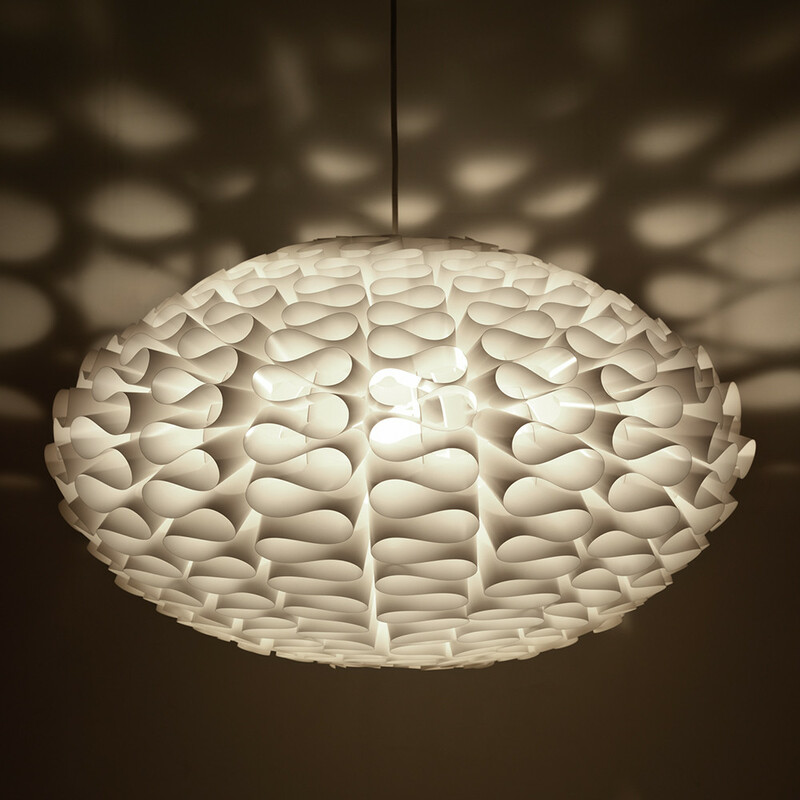 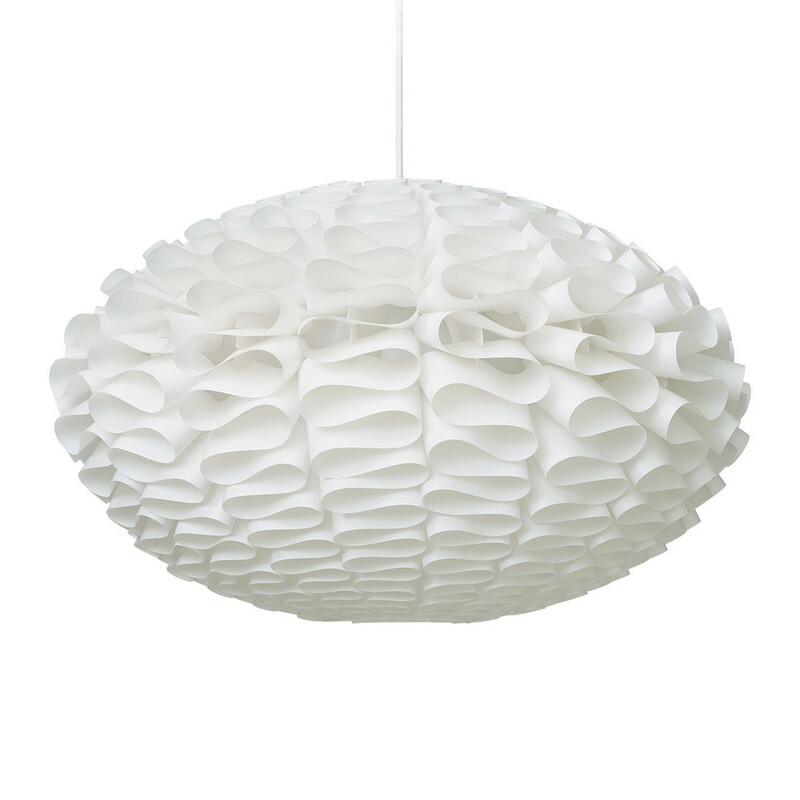 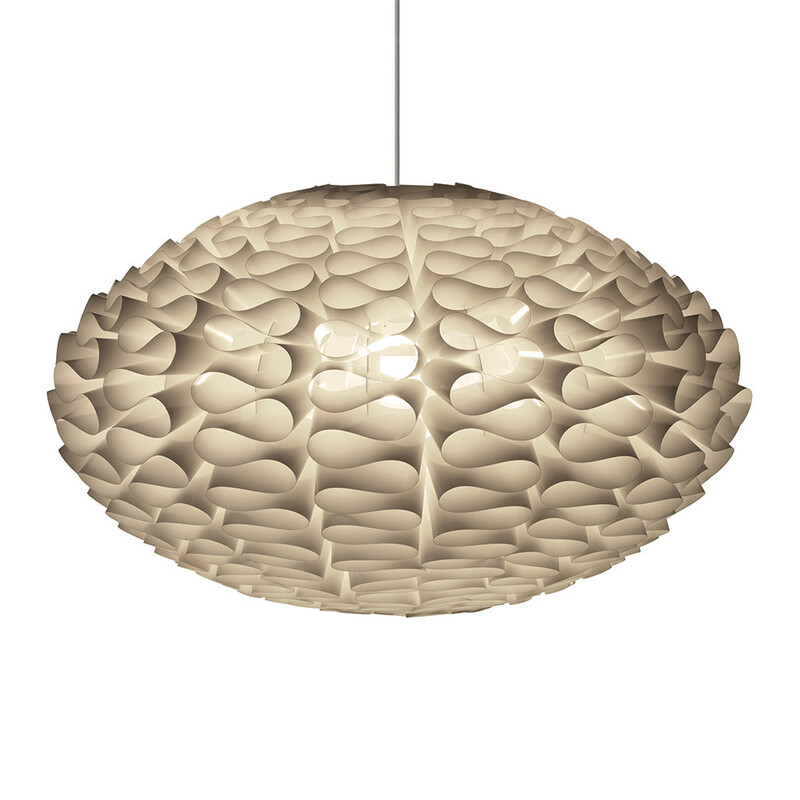 Bring innovative Danish design to the home with this Norm 03 lamp shade from Normann Copenhagen. 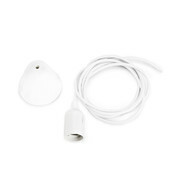 Please note, this lamp shade does not come with a socket, cord or hook however an EU cord is available separately. 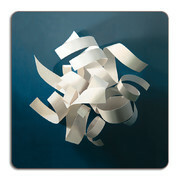 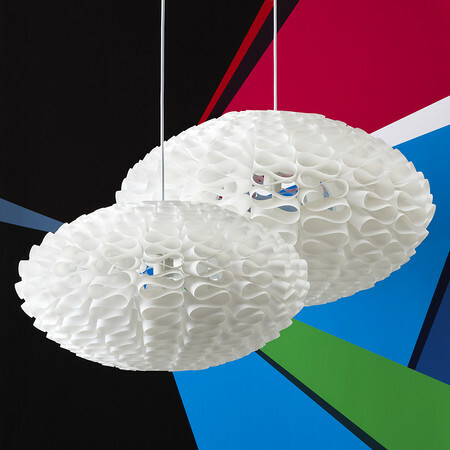 Simple to self-assemble, the foil pieces create a wonderfully unique shape and make a bold statement in any room. To care for, simply wipe with a duster on a regular basis.